David, couldn't agree more when you say "When you do period drama, it's more than the vintage cars, or everybody wearing hats. It's about the psychological environment, the circumstance, the way people think." I think a lot of people assume that if you stick a fedora on a guy and gat in his hand they've nailed it, the era. But it's so much more than that, everything from the way people talked to the way they thought and everything in between. 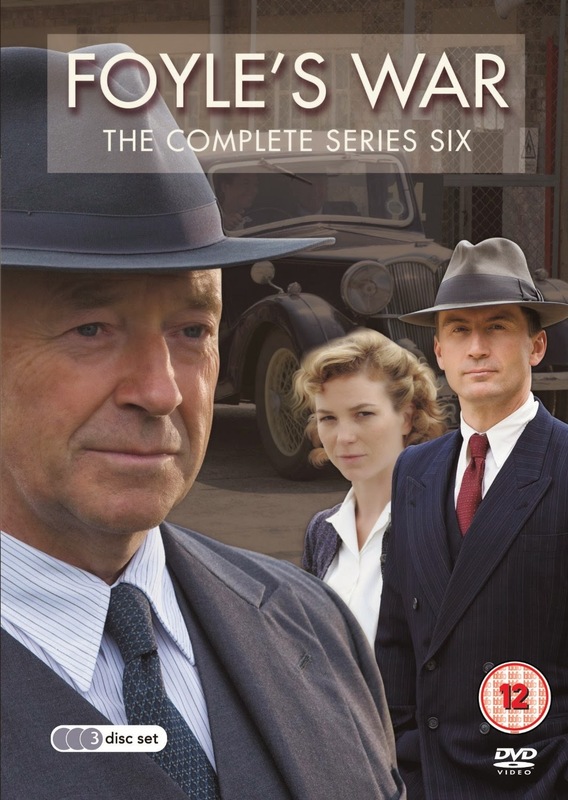 I love Foyle's War, and recommend watching it on the DVDs where each episode has an explanation of the actual events that underline that story. As for Foyle's heroism, there is a wonderful line in the first episode where he tries, for the many-ith time to get transferred to war work and his boss, trying to cheer him up, asks what he will do after the war. "That rather depends who wins." The producer decided he wanted to kill the series so he skipped a year of the war; then thought better of it and is now showing us Foyle in the Cold War as a sort of cop among the spies. It's still fun. This is one of the best shows on TV. I'm a Brit crime lover, of course, but still, this one is at the top of the list. My dad was RAF, so the era enthralls me. Can't recommend this one enough. 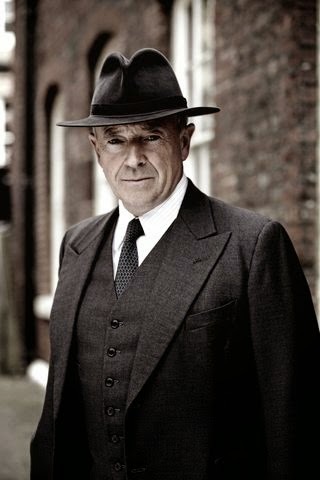 I, too, love Foyle's War. One of the best! David, I have the first seven sets of DVD's and getting ready to acquire set 8. The first six were great, the seventh was excellent. I need to borrow RT's boxed sets!